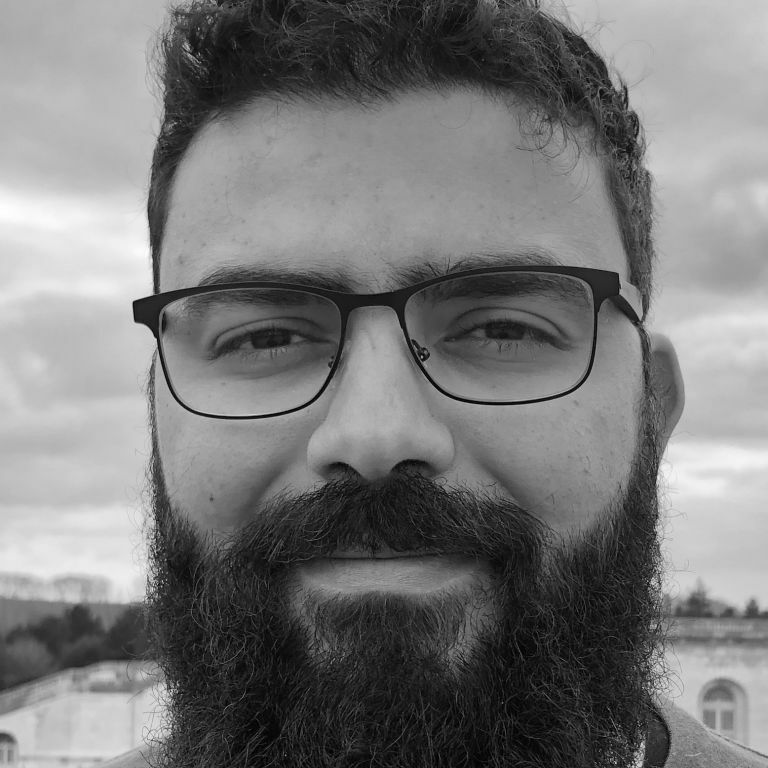 Wassel Alazhar is a consultant at Octo Technology and an active member of the software craftsmanship community in Paris. In the business for 10 years, he helps his clients to sustainably deliver value through better quality software. Do you struggle to build a flexible working software without any big upfront design? During this session, we will build a software following different Evolutionary Design techniques. Thanks to this exercice, we will see how _Outside-in TDD by wishful thinking_ can help emerging design and keep us focused on the value to deliver.